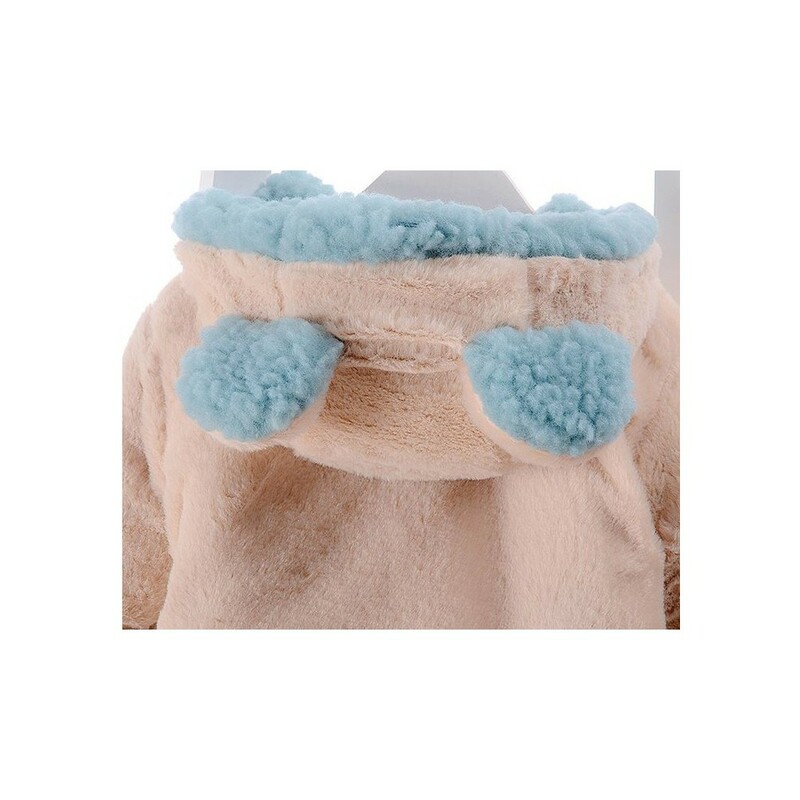 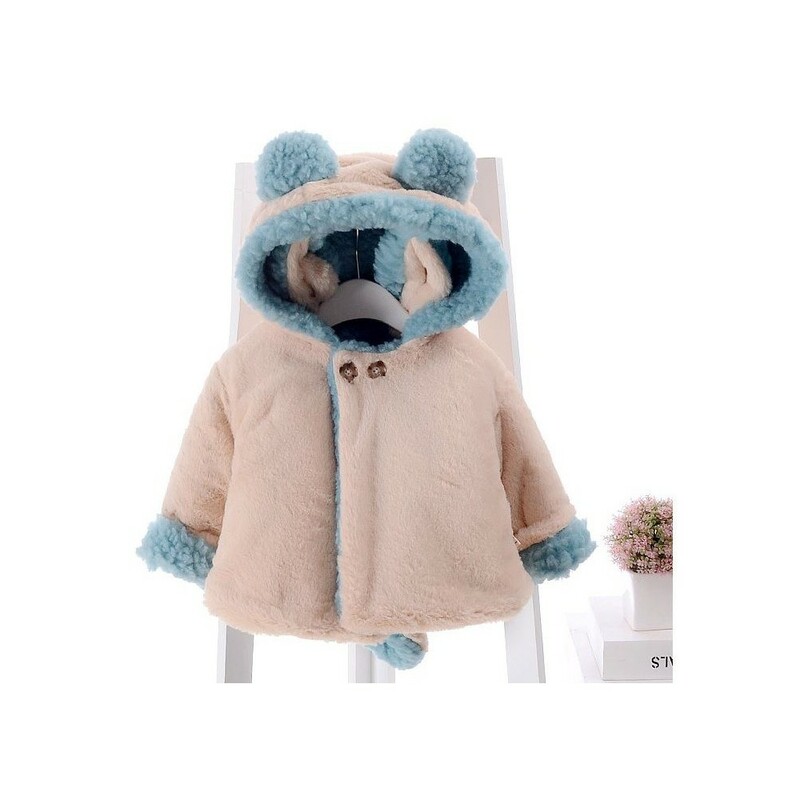 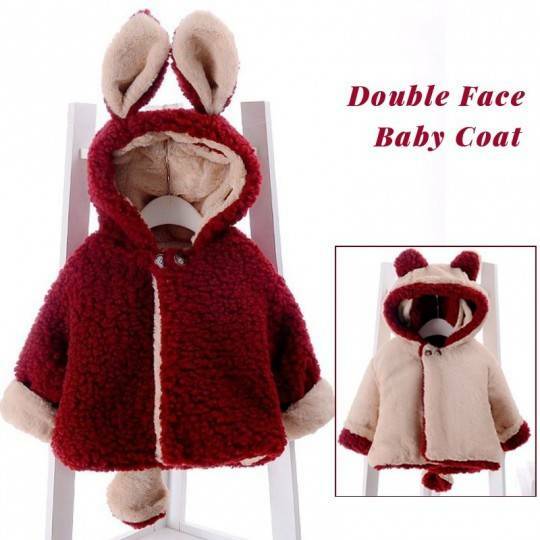 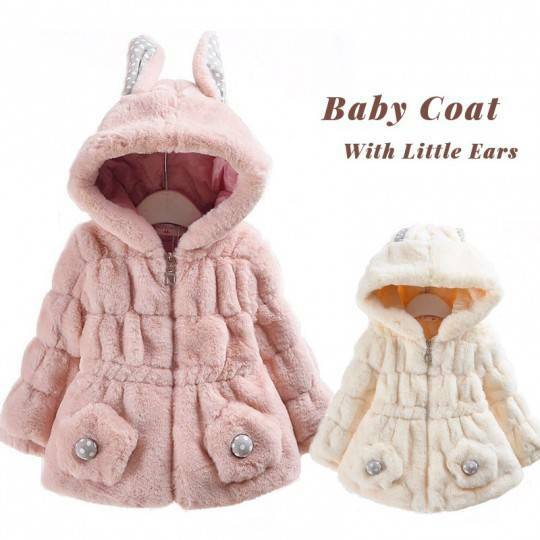 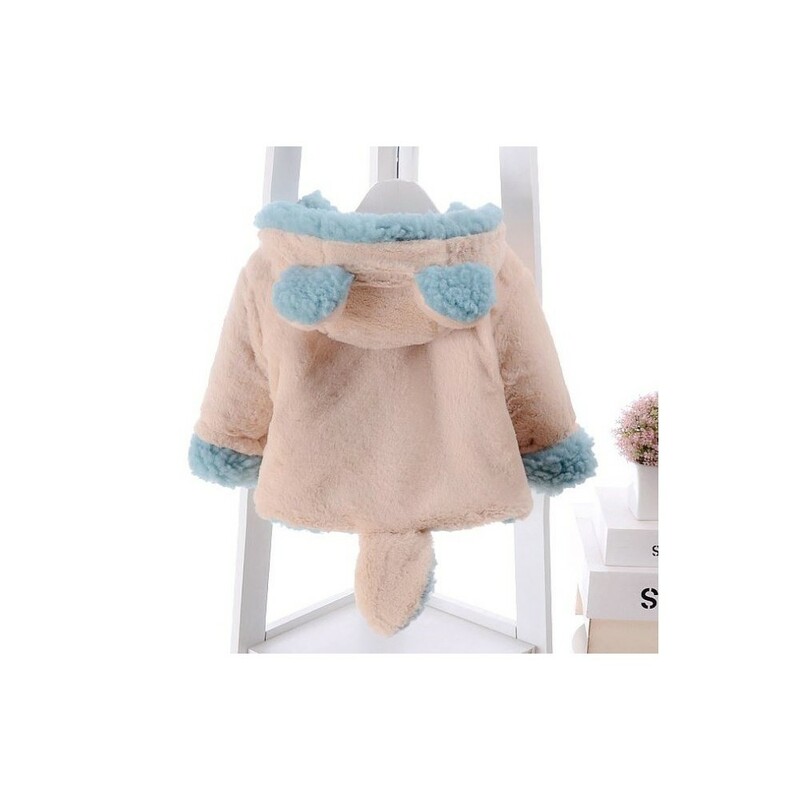 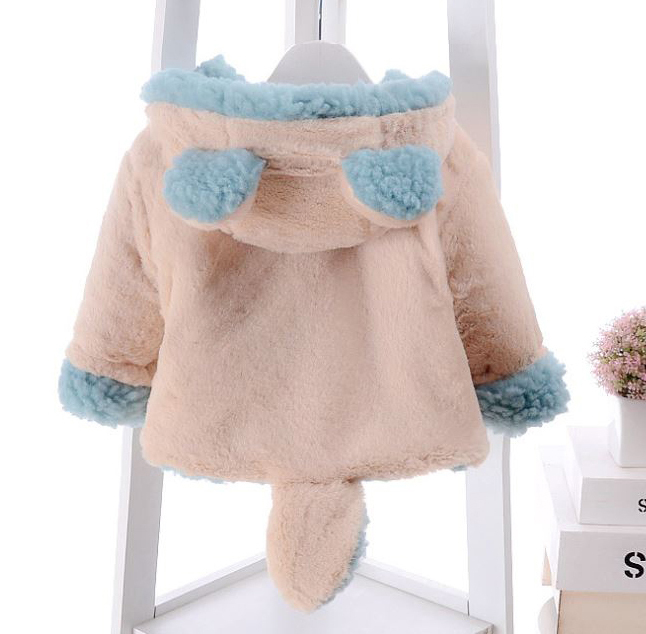 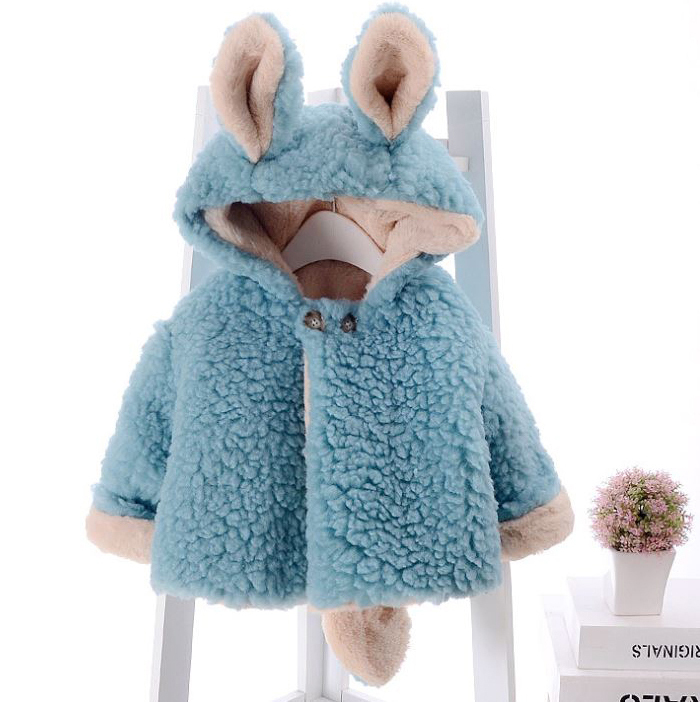 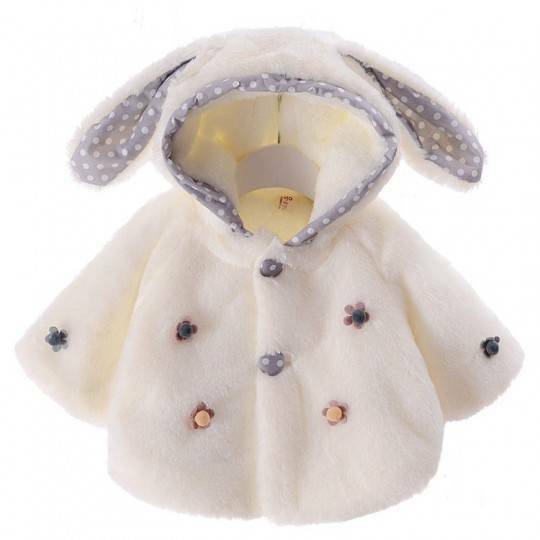 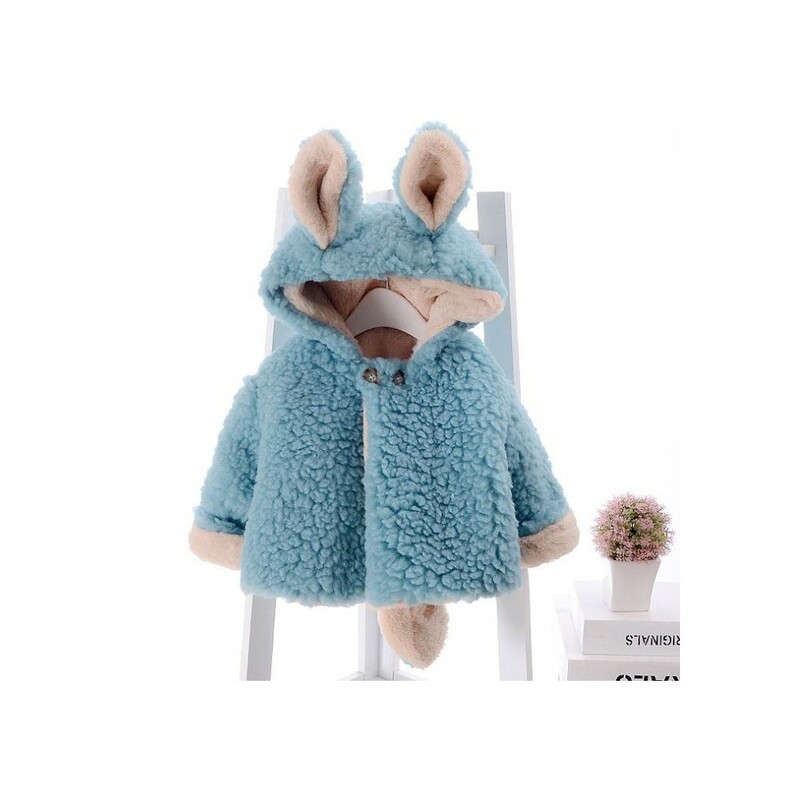 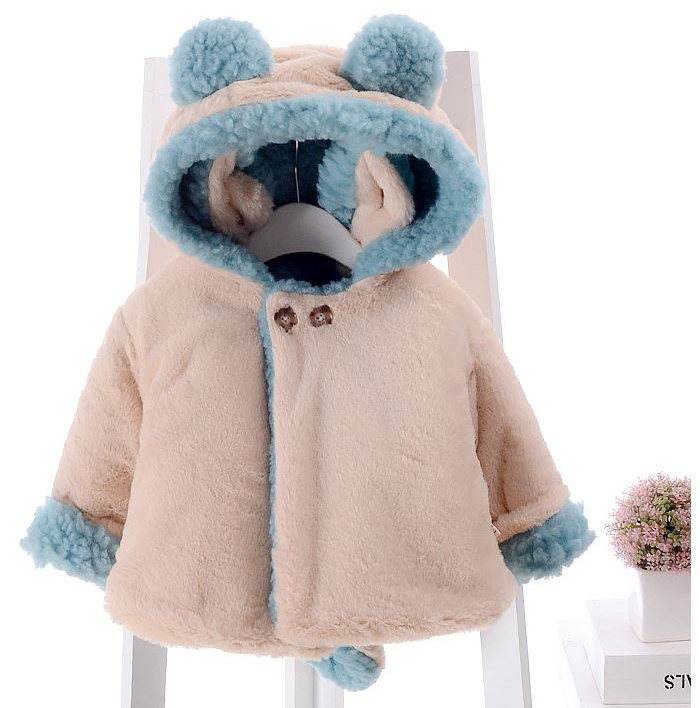 Very original double face baby coat with tail and ears. 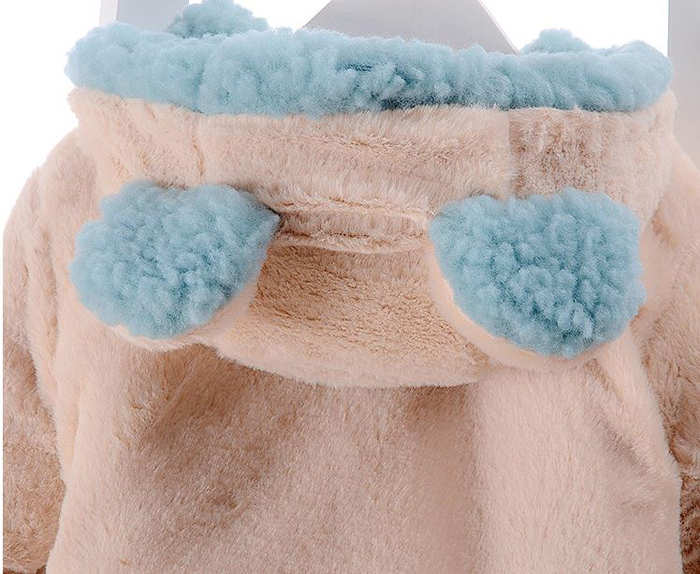 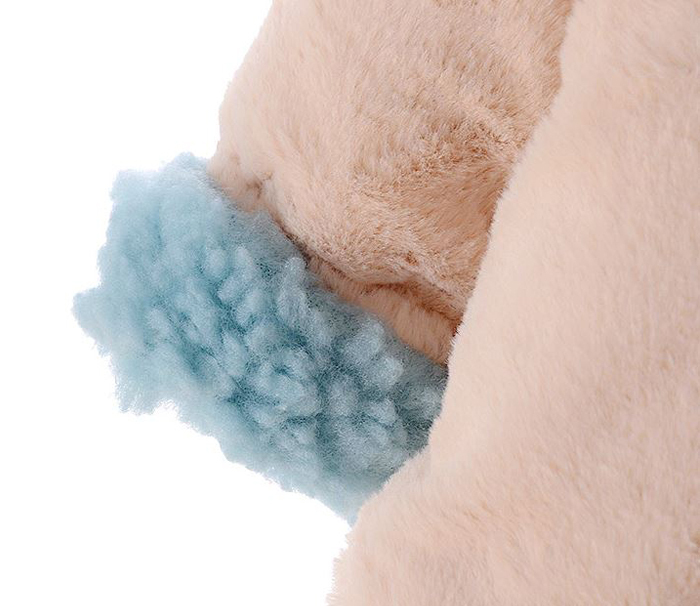 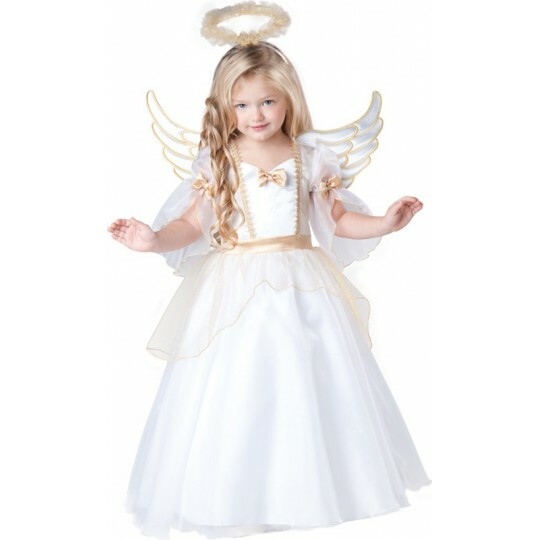 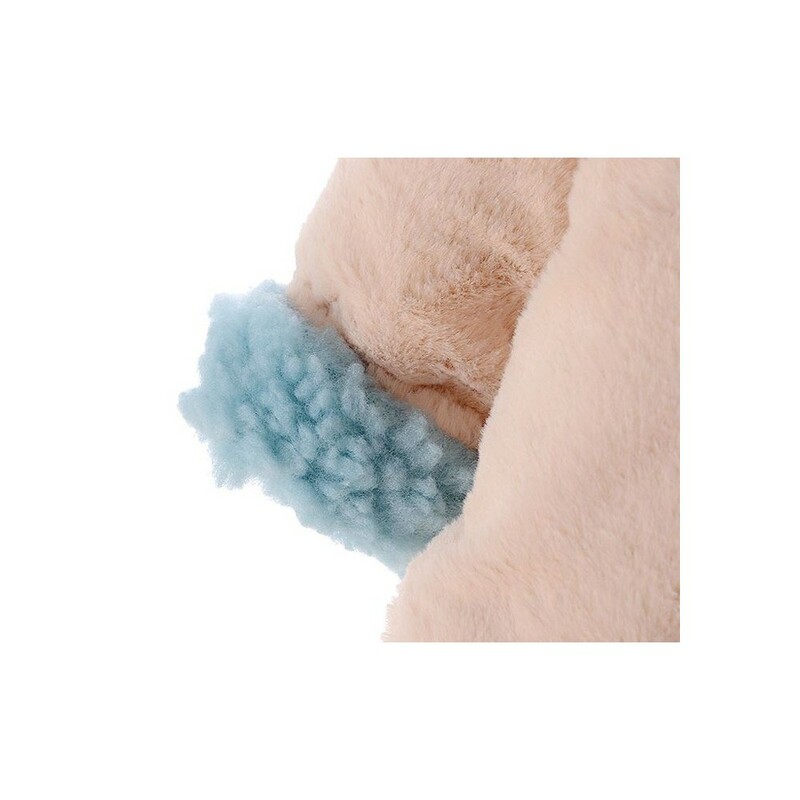 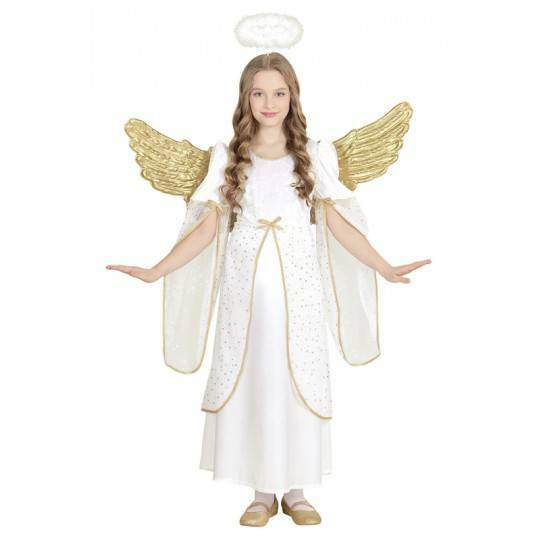 Very soft and warm, perfect as Christmas gift too. 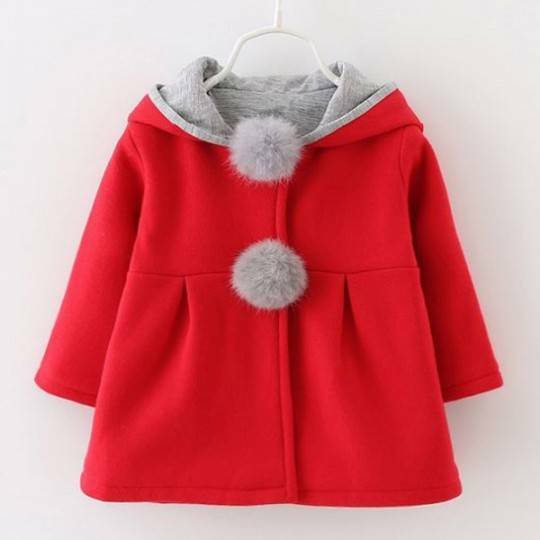 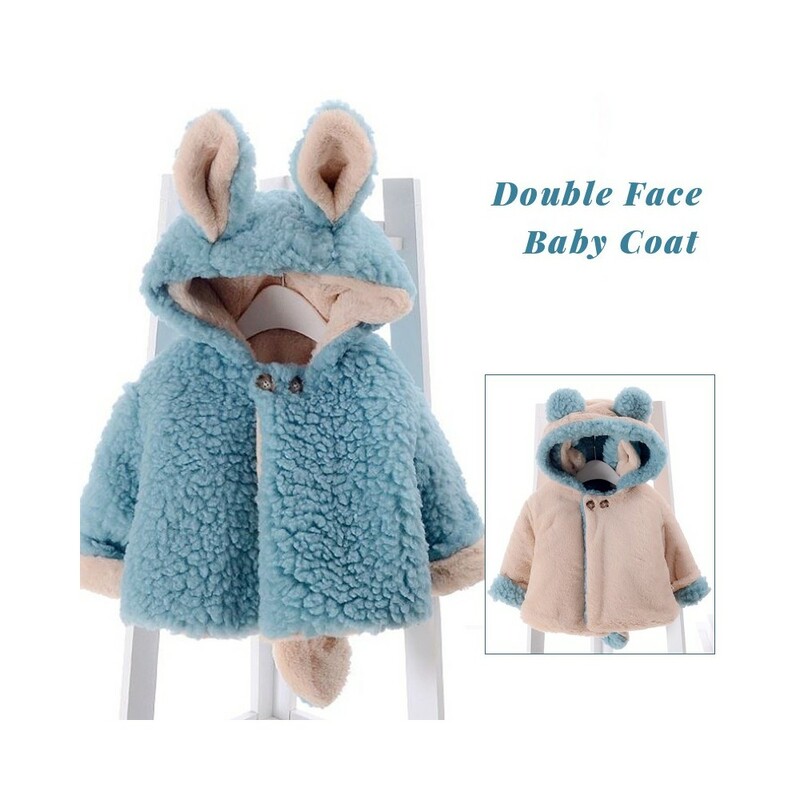 The baby coat is double face: you buy 1 coat and you have 2 wonderful coats to wear in the colour you prefer. 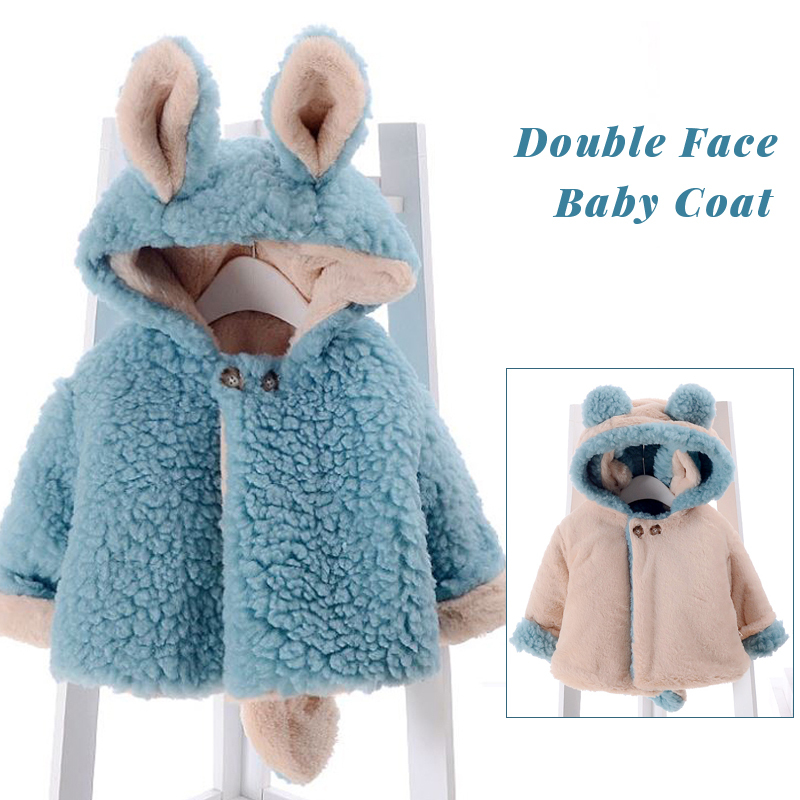 The coat is available in 4 sizes: 80 cm, 90 cm, 100 cm, 110 cm.